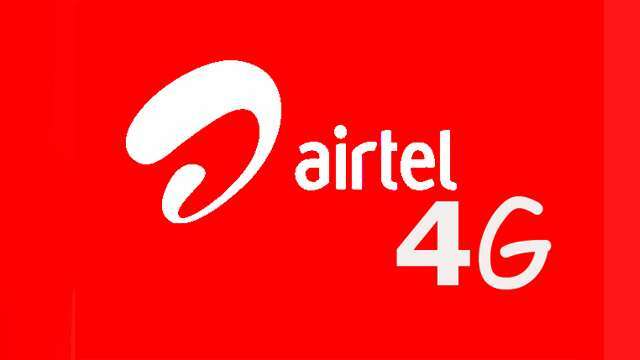 India’s leading mobile network – Airtel today said that it has further upgraded its 4G network. Punjab with the deployment of LTE 900 technology that will significantly enhance the network experience for its smartphone customers. With the rollout of 4G in the superior 900 Mhz spectrum band, Punjab’s fastest* mobile network. Will get additional high speed data capacity to serve its customers. More importantly, given the high propagation and reach of the 900 Mhz spectrum. Airtel smartphone customers will enjoy improved 4G availability inside buildings – homes, offices and malls. It will also result in wider availability of Airtel 4G across Punjab. In Punjab, Airtel uses a solid spectrum bank – 2300 Mhz (TD LTE), 1800 Mhz (FD LTE), and 900 Mhz (LTE 900) to offer world-class 4G services to customers. 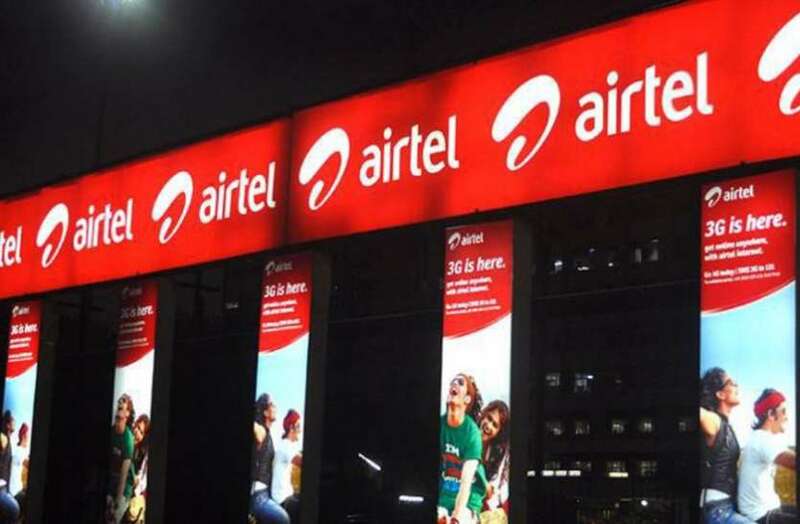 In addition, Airtel has deployed advanced network technologies and tools such as pre-5G Massive MIMO, 4G Advanced and Carrier Aggregation to step up high speed network capacity and coverage. Your post is really amazing. I most say you’ve really got a credible and mobile friendly theme. My regards to DotSpotTech. Your post is really great.